The conversation started with 'My hair doesn't curl' and ended with 'thank you visiting, hope to see you again soon'. This past December I visited the Clothes Show, its an amazing day out apart from the fact that you spend a lot of money. 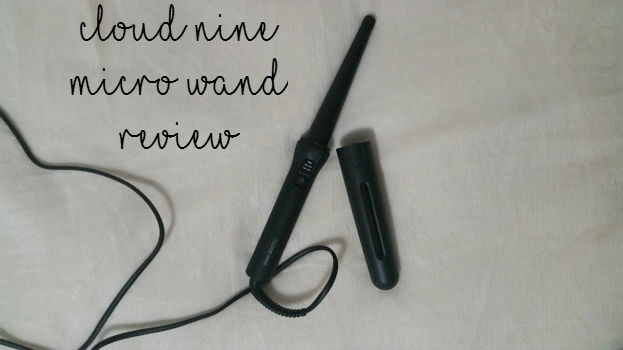 The biggest purchase of the day was the Cloud Nine Micro Wand. > 30 Min Switch Off - My favourite feature of all, as it becomes handy when I am in a rush to get ready and then get distracted. 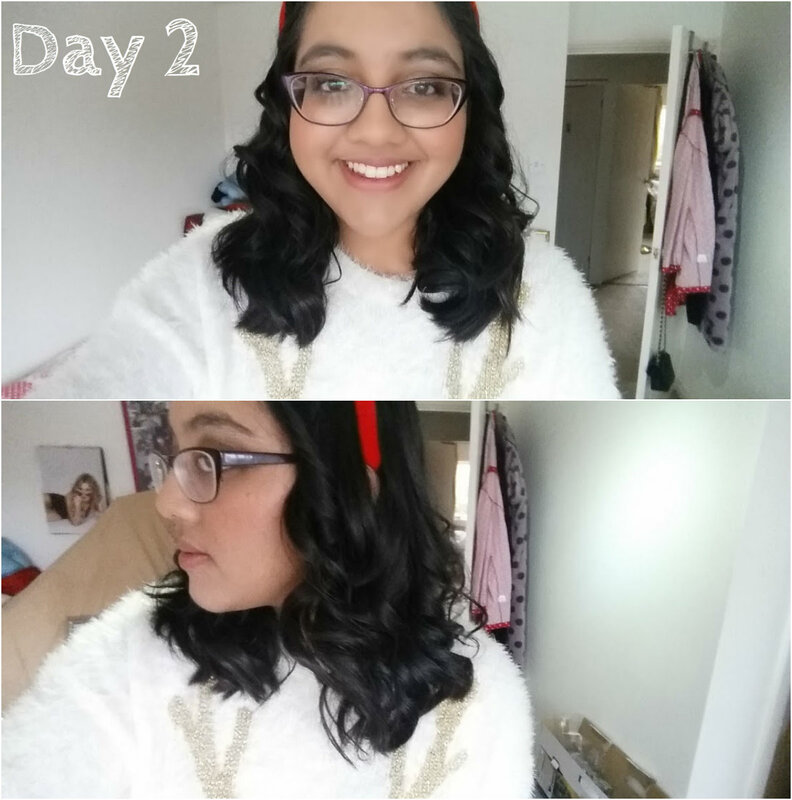 The Micro Wand for me is perfect because of the length of my hair, it sits just above my shoulder and is straight as. 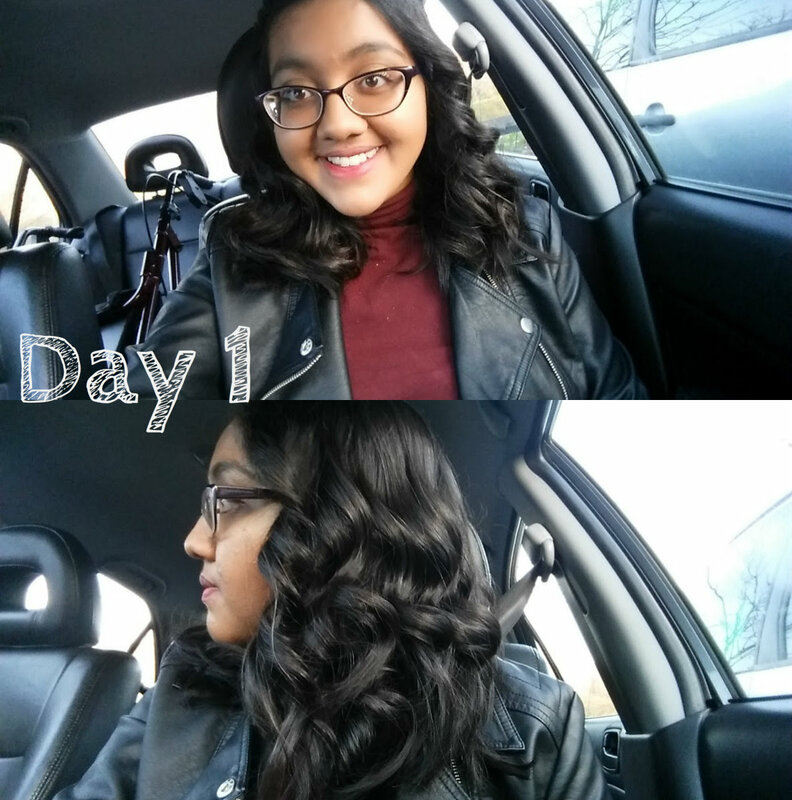 The wand allows me to curl each strand, even the layers and it produces a gorgeous curly do. We've only been friends for over a month, but its become a friendship that will last for life. 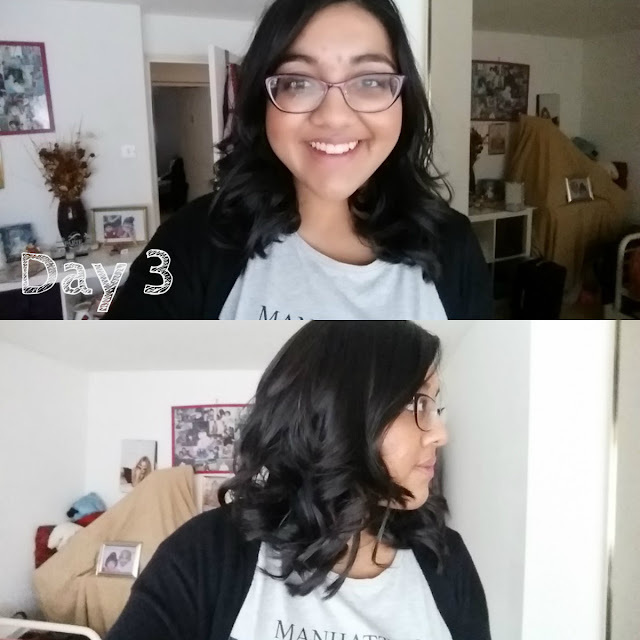 I hate using product in my hair and have always been very open about that on this blog, even when I curl my hair I use next to nothing. Heat protection if I can remember, and then hairspray if I can find any - oops. With this 'trial' I decided to not use either of them and see how I went on. The results? If you look at the pictures below you can see that my hair lasted 3 days without me having to re-curl, wash or touch up. My hair and my overall look, is so much more alive after curling my hair that I have become slightly obsessed with it. 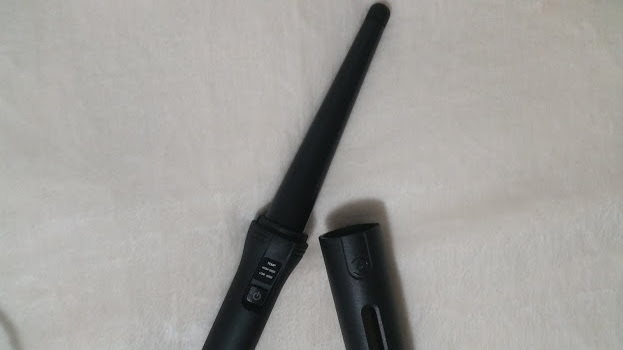 I don't really think there is anything such as magic in hair wands, but there is for sure something in this wand because it is a miracle that my stubborn 'non curling' hair curled for the first time in years. If you are wanting a wand that curls and keeps then I suggest trying this out, I also want to try their straighteners and see how they compare. Aamira used them on her really curly hair when it was already straight and it straightened it even more!